This multi-use basket can strain foods and steam them. Great for rinsing fruit and vegetables. Then steam your vegetables. 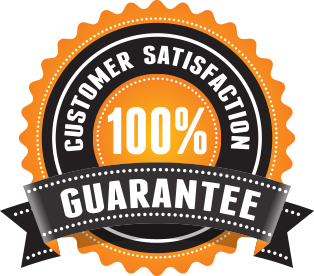 We're so sure that you will love our products here at Kitchen Things Plus and offer our 100% satisfaction guarantee. If you have a problem with your order and no one else can help, send us an email over to keanagay36@gmail.com and we'll do OUR Kitchen Things Plus GUARANTEE BEST to make things right for you. Welcome to Kitchen Things Plus, your number one source for all things like Kitchen Things Plus. We're dedicated to giving you the very best of Kitchen Things Plus, with a focus on three characteristics, ie: dependability, customer service and uniqueness.